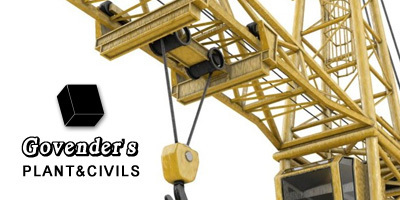 CONTRACTORFIND.co.za™ is proud to showcase only the best, registered and certified Plant Hire Companies in Pietermaritzburg. Need qualified Plant Hire Companies for the job? CONTRACTORFIND.co.za™ is the place to find them! 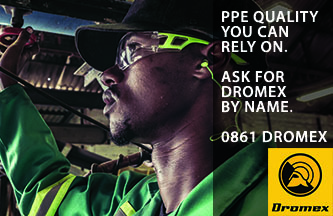 All the listed Plant Hire Companies below have been screened and certified, ensuring that their service and quality is the best in Pietermaritzburg. 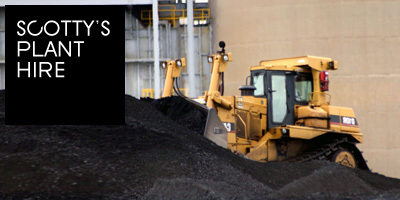 Find the top Plant Hire Companies in Pietermaritzburg now. 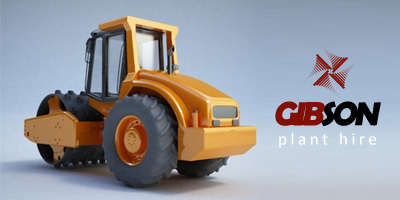 Hiring of earthmoving equipment, plant hire and compressor hire. Contact us for plant and equipment hire. Quick and friendly service guaranteed. Servicing KZN. Hire Of TLBs, Graders, Excavators,Tip Trucks, Pay Loaders, Water Trucks, Rollers, Lowbeds. Road Construction & Bulk Earthworks.